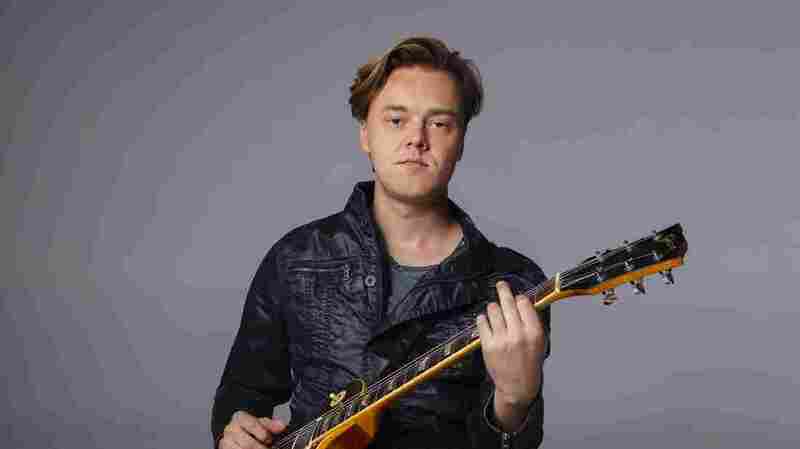 Parker Millsap Just Wants 'Other Arrangements' To Get Stuck In Your Head Having found early success in the Americana scene, Parker Millsap explores pop songwriting with playful magnetism. If you peruse interviews that Parker Millsap has done over the last half-decade or so, you'll find that he's frequently been asked to unpack how he applies his intellectual restlessness, literary skill and mischievousness inclinations to his Pentecostal churchgoing experiences. For two consecutive albums, the Oklahoma born singer, songwriter and bandleader engaged in artful subversion of symbols that made nursery rhymes feel ominous and made dark comedy of apocalyptic fixations. He never seemed to have the least bit of trouble articulating to interviewers what he was up to. But he's taken his new album, Other Arrangements (produced with his trusted studio collaborators Gary Paczosa and Shani Gandhi), in a direction that all but ensures the tone and topics of conversation will be different this time around. In his official bio, Millsap spoke of "remind[ing] myself that I'm allowed to have a good time, and not to be so serious all the time." He described his new material as an exploration of "pop" songwriting. He said he'd begun thinking differently about how he wanted his music to hit listeners' ears: "I wasn't trying to blow anybody's mind, just to get stuck in their head." On Other Arrangements, Millsap revels in the rush of delivering kinetic hooks. He hurtles through lusty melodic patterns in the power-pop number "Let a Little Light In," propels the tuneful heartland rocker "Gotta Get To You" with the vigorous, swaggering charisma of his vocal attack, and, in the danceable "Some People," maximizes the rhythmic tension between his jackhammering vocal cadence and angular guitar riffing. Over the years, Millsap's band — violinist Daniel Foulks, bassist Michael Rose and drummer Paddy Ryan — has evolved into a nimble, mercurial, rocking combo. During "Tell Me," Millsap leads them into antsy soul territory. The song's brief, jazzy interlude is one of several moments when the classically trained Foulks executes wild-eyed runs shrouded in spectral distortion, and its lyrics are as wracked with desire as any that Millsap has penned to date: "I've got a tongue / To torture and taste / To make sure that none / Of you goes to waste / So if there's some favor / You'd have me do / Tell me to." Both the title track and "She" are showcases for his always needling, newly lyrical guitar playing. In the former, a song pleading to maintain a relationship's heat and closeness, he chases howled, falsetto lines with bristly, precise licks. He introduces "She" with a guitar figure comprised of note-bending, spry rhythmic chording and chiming harmonics, and later sings and plays in fluent, scatting-like spurts. "She's all the little things," he rhapsodizes, his phrasing easy and swinging. "She's the infinite light at dawn / She don't belittle me / But she always keeps the pressure on." The song feels at once grounded and worshipful. It has a companion piece in "Your Water," whose gospel-esque thrust and testimony to finding salvific, nourishing power in an unnamed other place it in the lineage of songs slippery enough to be heard as expressions of multiple forms of devotion. 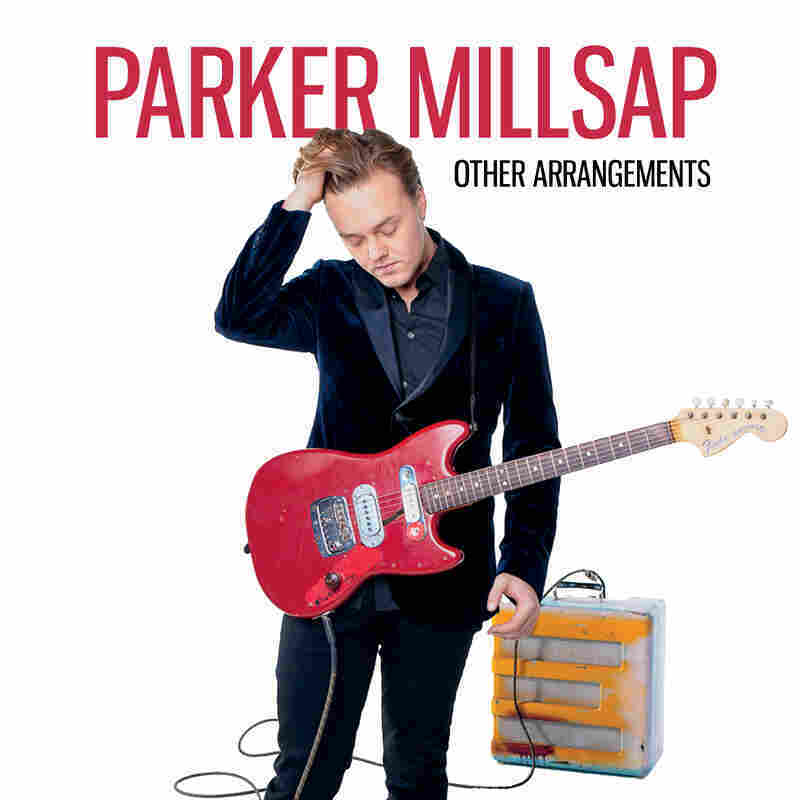 Millsap gets more playful with his blurring of the sensual and the spiritual in "Coming On," conveying attentiveness to a lover's sexual advances and engaging in call and response with a backing choir featuring several members of Nashville's Settles Connection (Odessa Settles, Shirley Settles, Calvin Settles and Rick Jones). He steps into a wanton, wolfish role in "Fine Line," warning of his wildness over blistering riffs. There's an ecstatic physicality to his language and performance, and it could even be heard as invoking and inverting moral rigidity, as flouting the religious notion of mortifying the flesh. "I'm on the straight and curving," he exults. In Millsap's new mode, he's showing rather than telling, and he's more magnetic than ever.